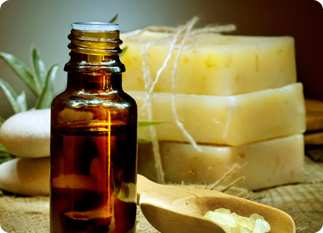 Bring out the natural beauty of your skin and hair with our soaps, oils, and creams. All of our products are handmade with natural ingredients. Keep your locks and braids on point. Our professional stylists keep your gorgeous hair looking its best with our touch-ups and natural treatments. 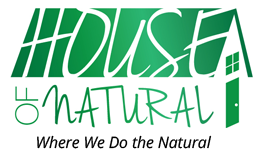 For more than 10 years, House of Natural has been dedicated to helping people keep their hair healthy, shiny, and vibrant. We make and sell natural hair care products, as well as body soaps. Our handmade shampoos and oils repair damage and keep your hair growing strong. Mother Nature intended for us to have this beautiful hair, and she gave us everything we need to take care of it. Each product we make or use is 100% natural. Many of our solutions contain 100% pure Jamaican castor oil, which is wonderful for restoring moisture and shine. 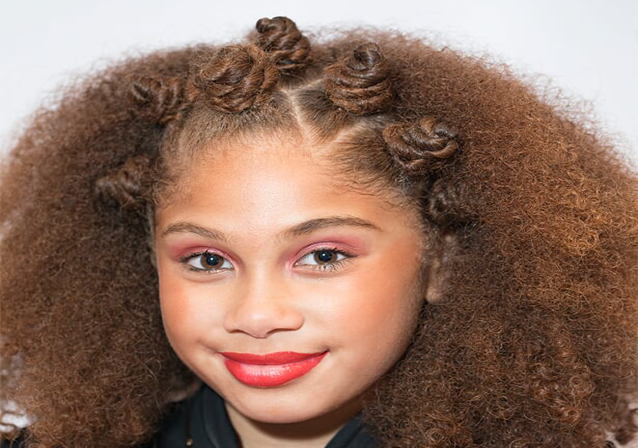 We are the first salon in the Bronx, New York, that carries natural hair care products. Besides making products for home use, we have a full-service salon that is ready to style your hair. We specialize in locks of every kind, size, and length. Our mission is to make our clients 100% satisfied with our products and services. We put 100% into what we do.